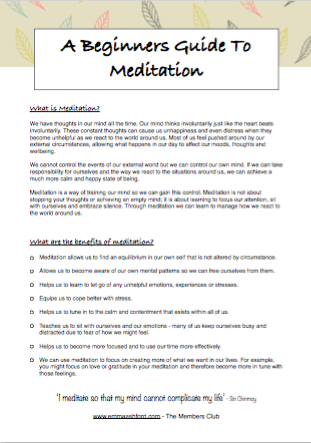 Meditation can have a hugely beneficial effect on your wellbeing, how you feel and your resilience against stress. It is a way of training your mind to focus, which can then be put to use in every day situations. The most important thing when beginning a meditation practice is to not get lost in learning about it or researching it. Accept it for being simple. The challenge comes in persevering with bringing your mind back to your focus and persisting with doing meditation regularly. 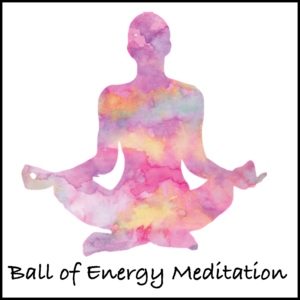 Everything you need to develop your meditation practice is here on this page so go through it and then put it into action.